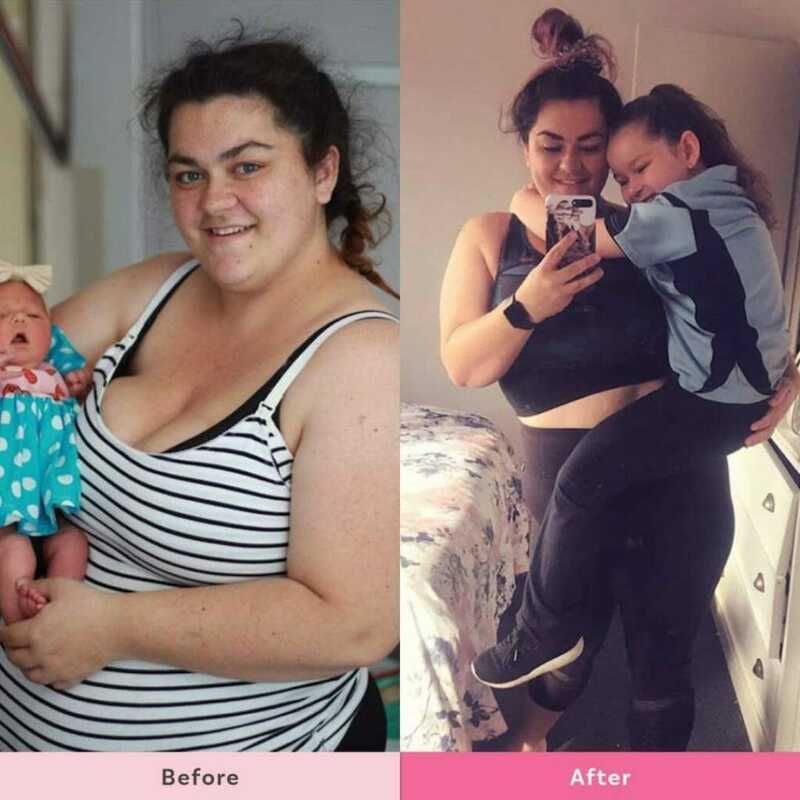 Passion and commitment key to amazing mums weight loss success! 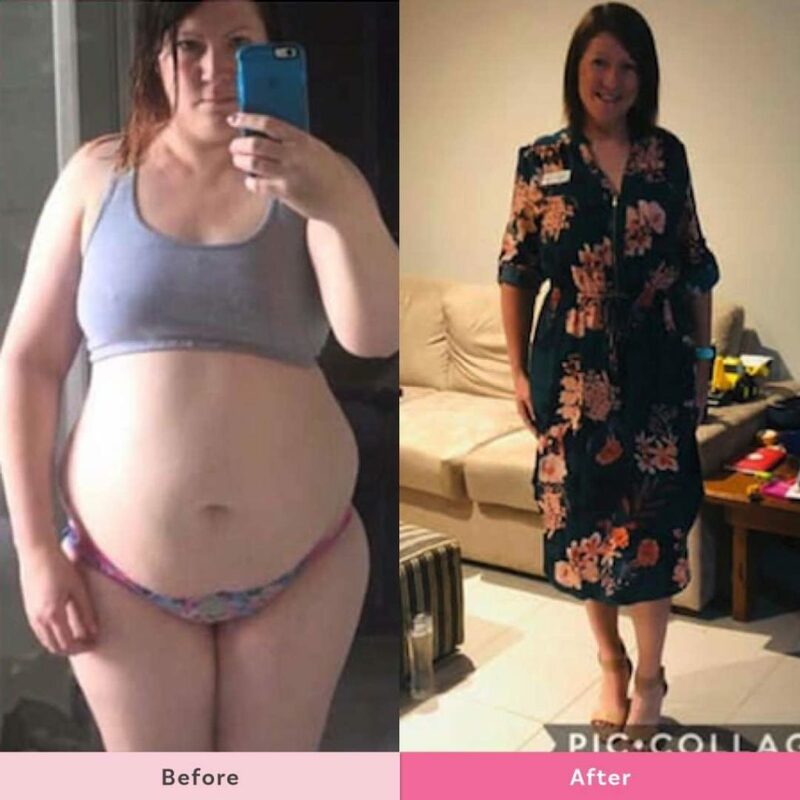 Putting health and fitness on the priority list for these mums has meant they’ve smashed their goals and have gained back their confidence and zest for life! 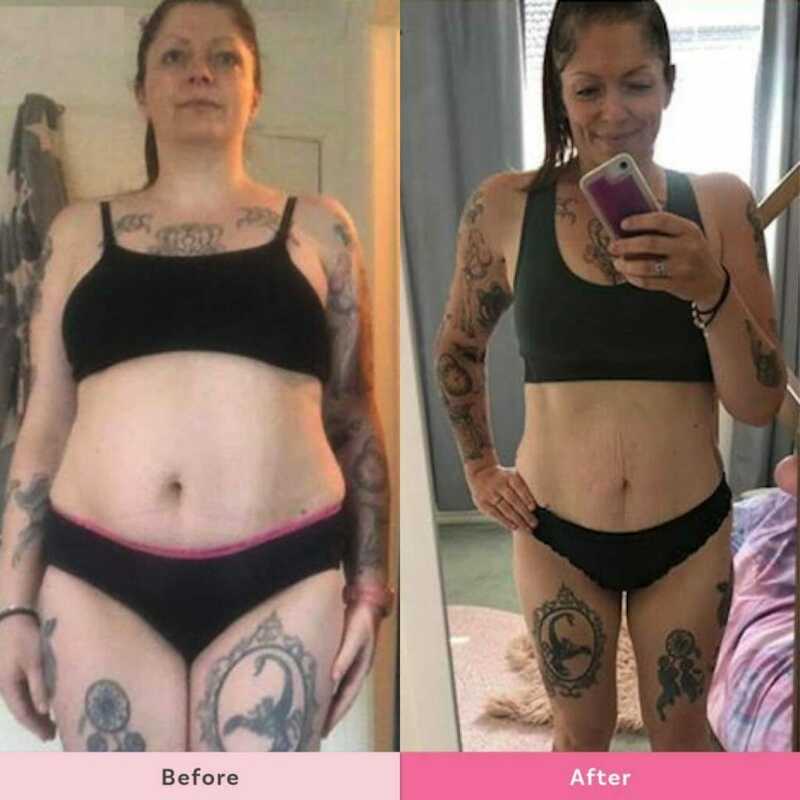 For some, it’s been a long journey to get these results, but with the help of The Healthy Mummy, they’re all loving their new healthy lifestyles! 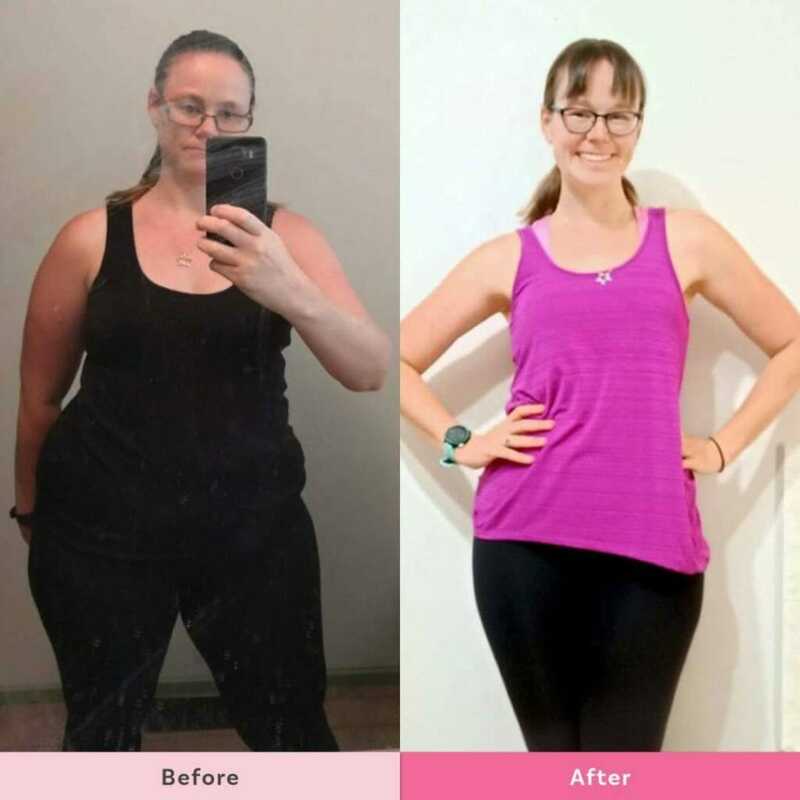 Sam says, “Not giving up is the key to my transformation. I’ve eaten treats, had weeks of poor mental health, had breaks from serious exercise. 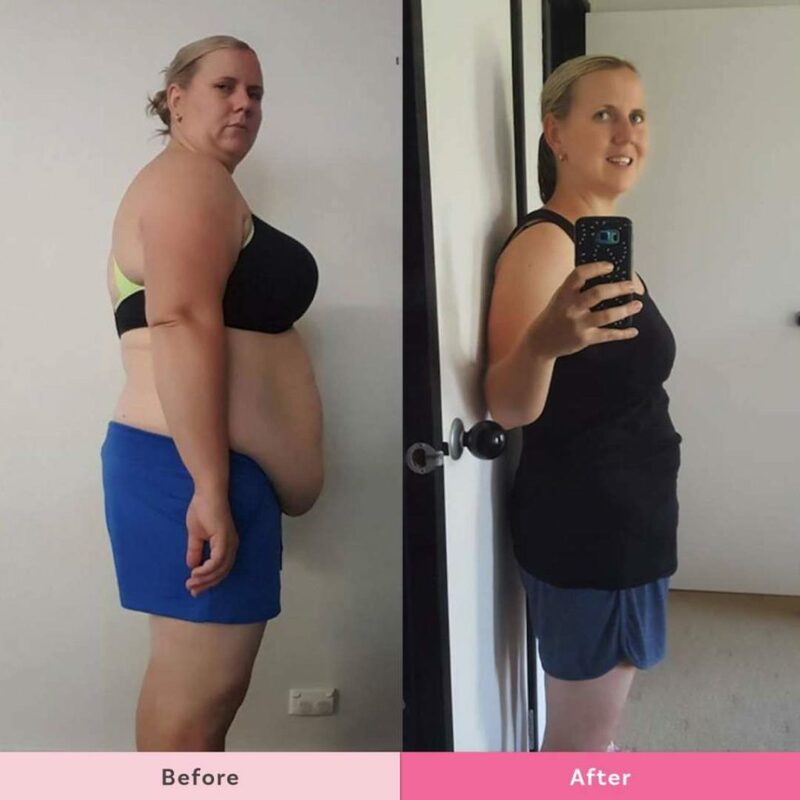 But I’ve continued to come back to what I know works and that has been using the 28 Day Weight Loss Challenge App to track my meals, progress, water and exercise. Megan says, “If you keep putting it off till tomorrow you’ll never see the results that you want to see. Turning forty this year having just had Bub number four and breastfeeding, I thought it would be almost impossible to drop the extra weight as my metabolism has always been slower but I put my health and fitness on my priority list, became a Healthy Mummy for life and haven’t looked back. Sally says, “No fancy gym. No crazy pills. No fad diet. This is what you can achieve with dedication, commitment and passion and one handy little Healthy Mummy App. So many times I’ve stumbled on my journey. So many times I’ve felt like giving up. But through it all, I’ve never given up on me, and I’ll never give up no matter life throws at me. My transformation is so much more than physical, it’s mental and emotional. It’s about believing in myself, it’s taking chances and trying new things. 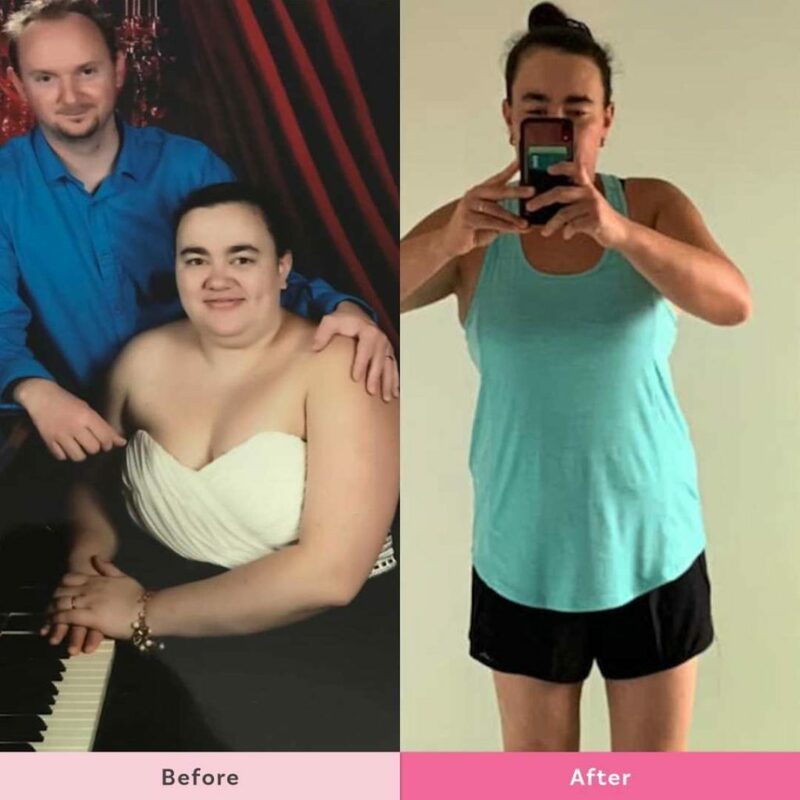 Trudy says, “110 kg’s in 2017 versus 72.4 kgs’ in 2019. Yes, it has been a long road and yes it’s been hard at times. There are times when I want to give up but I just look at my progress pictures and it keeps me going. Awesome job ladies! We are so proud of all you have accomplished.